The weather might not cooperate this weekend, but that doesn’t mean there isn’t tons of fun to be had. Check out this week’s Junior for ideas. Remember that old saying, if you don’t like the weather in Texas just wait 5 minutes and it will change? Well, that certainly fits the range of meteorological conditions in our neck of the woods this week. Is it cold? Is it warm? Will it be rainy? Will it be sunny? Who knows? 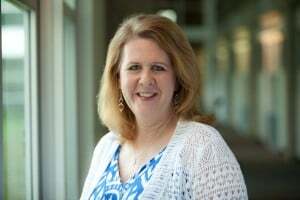 The best you can do this time of the year (or really any time of the year in Texas) is to have a solid plan B. That’s especially true when it comes to outings with the kiddos. There’s nothing worse than planning an outdoor excursion only to find rain in the forecast. It’s hard to explain wide-spread showers to a 5-year-old. Check out this week’s edition of the Junior with Plan B (and Plan C) options. If it’s a real boredom buster you’re seeking you don’t have to look any further than the Texas Theatre because the Amazing Acro-Cats are in town. This two-hour purr-formance features house cats as its main attraction. All former orphans, rescues, and strays, these felines do a number of amazing un-catlike acts like tightrope walking, skateboarding, and balancing on balls. 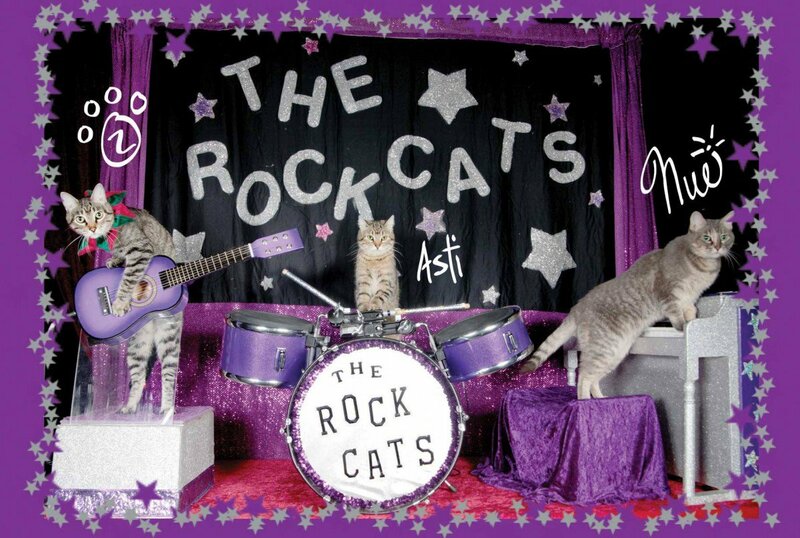 And just when you think you’ve seen it all, the finale showcases the musical talents of Rock Cats, the only cat band in existence. These cat-tastic felines are doing a one night only gig on Thursday night so don’t wait to get tickets. Have an up close and personal encounter with some friendly dinosaurs this weekend at Jurassic Quest. This interactive experience features over 80 true to life-size animatronic dinosaurs that will make you feel like you’re standing right next to a Velociraptor. Besides the exhibit kids can give a hug and a hello to a baby dinosaur, take a ride on the back of a 24-foot T-Rex, or play paleontologist at the dino-dig. 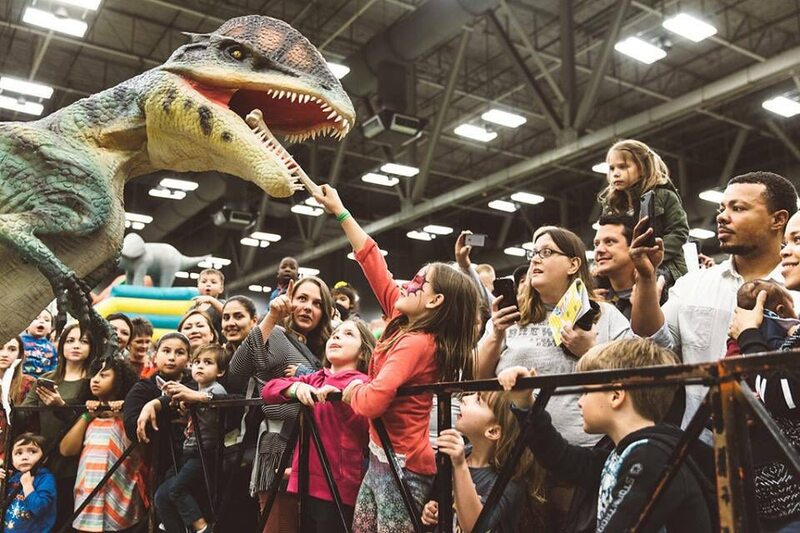 Visit the land before time at Fair Park, Jan. 18-21. A trip to the movies is always a hit with the littles no matter what the weather. 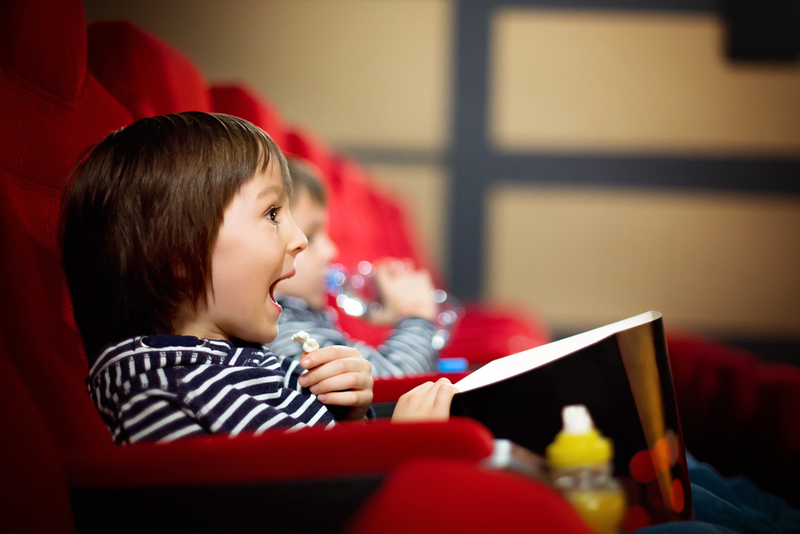 Mini cinema lovers are going to be over the moon when they find out USA Film Festival’s Annual KidFilm Festival is happening this weekend at the Angelika Film Center/Mockingbird Station. This film festival, especially for the wee ones, is positively chocked full of movie fun for the kiddos. And get this: parents will love it, too. Best of all it’s FREE! This year’s festival welcomes author/illustrator Marc Brown. Mr. Brown is best known as the creator of everyone’s favorite aardvark “Arthur.” He’ll be reading from his new book and then sign copies of his books for the audience on Saturday at 1 p.m. Remember how you said you were going to expose your kids to more arts and culture in the New Year? Well, here’s your chance. 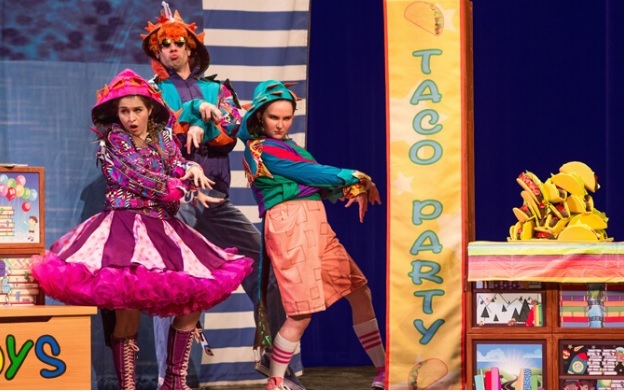 TheaterWorks USA is coming to the Eisemann Center this Sunday with a musical revue of some of your kids’ favorite children’s books. Sing and dance along to “Dragons Love Tacos” by Adam Rubin; “Interrupting Chicken” by David Ezra Stein; “The Dot” by Peter H. Reynolds; “Mercy Watson Goes for a Ride” by Kate DiCamillo; and “Cowgirl Kate and Cocoa School Days” by Erica Silverman. The 50-minute show is perfect for first-time theater-goers. 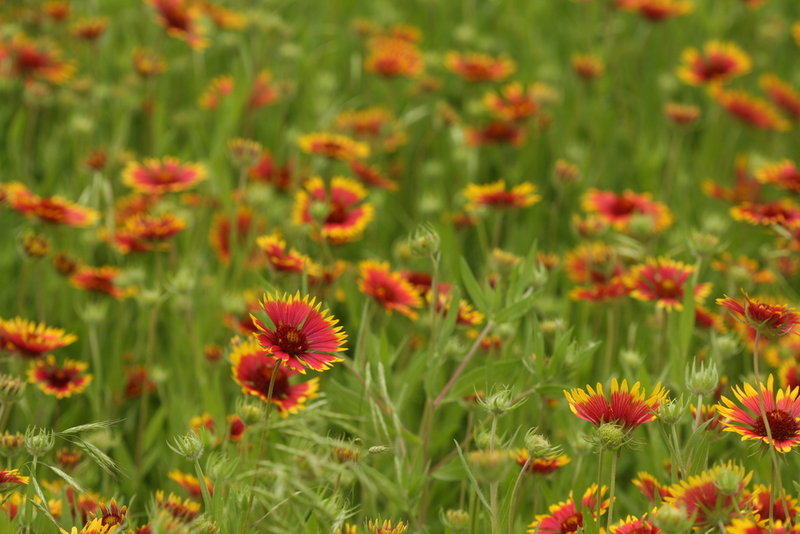 Finally, if you have cabin fever and don’t mind the cool weather, bundle up and join the Friends of the Santa Fe trail for a little outdoor beautification. They need volunteers to help get the soil ready and throw seed bombs along the Santa Fe Trail on Saturday morning. The kids are going to love this event because they’re going to be encouraged to get dirty!